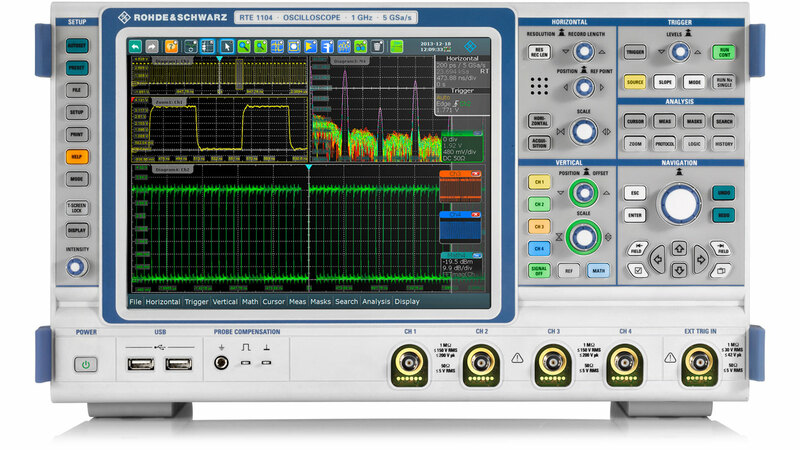 RTE1000 oscilloscopes offer a fully integrated multi-domain test solution with time, frequency, protocol and logic analysis functions. From embedded design development to power electronics analysis to general debugging, the RTE1000 handles everyday T&M challenges quickly, accurately and easily. results are based on a large number of waveforms to provide statistically conclusive information.